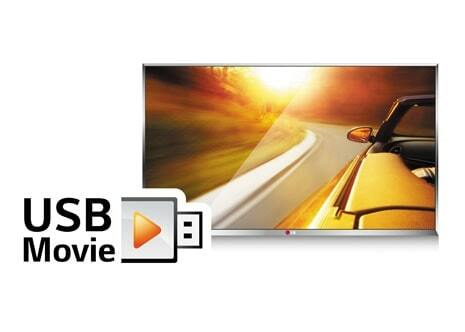 Blu-ray players that are Smart Hi-Fi* compatible allow LG Music Flow speakers to play audio from the Blu-ray/DVD/CD. 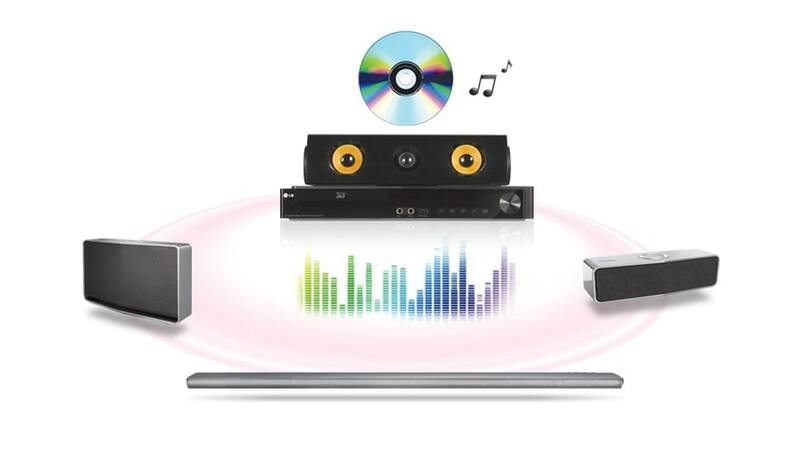 This makes it easy to add speakers to your compatible LG home theatre system or start to build your own home cinema. *Internet connection required and sold separately. *Internet connection & some subscriptions required and sold separately. Content and services vary by product and are subject to change without notice. 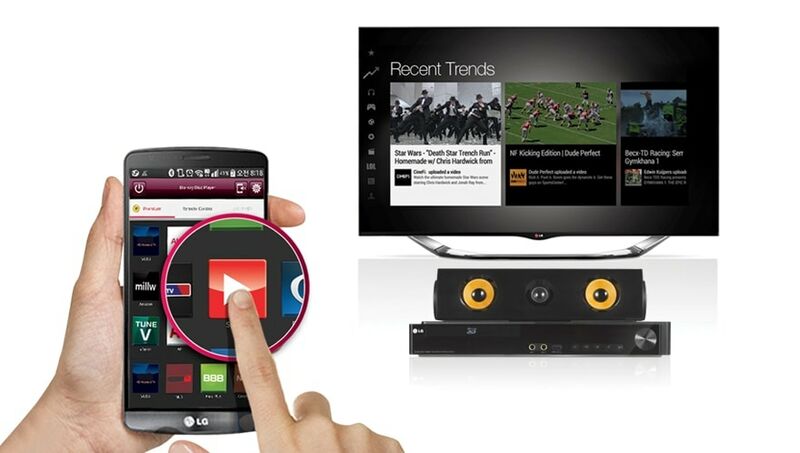 Download the LG Remote App to your compatible smartphone or tablet to select and enjoy online* content. *Internet connection required and sold separately. 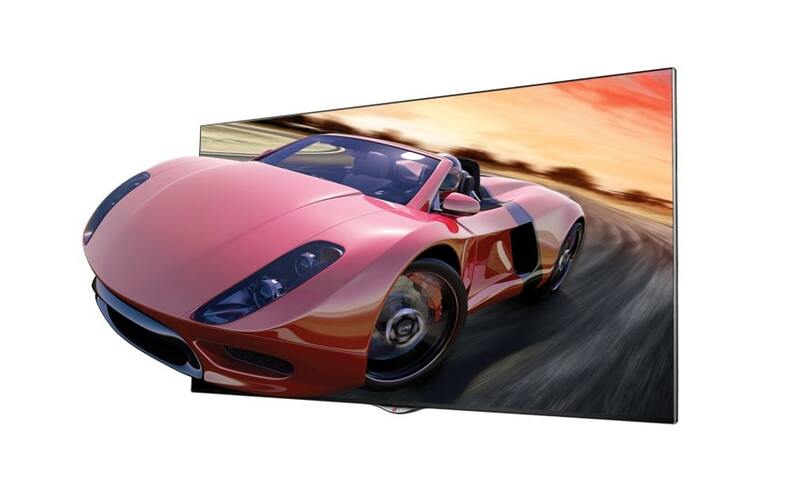 If you have a capable television, this player lets you enjoy visually spectacular Hollywood blockbusters on Blu-ray* Disc™, in stunning quality. *TV sold separately. Viewing video content may cause discomfort. Visit www.lg.com for details. The USB 2.0 port allows you to quickly, easily connect a digital storage device and share media such as compatible movies, songs and photos. Just plug it in and use your remote control to navigate through your files. 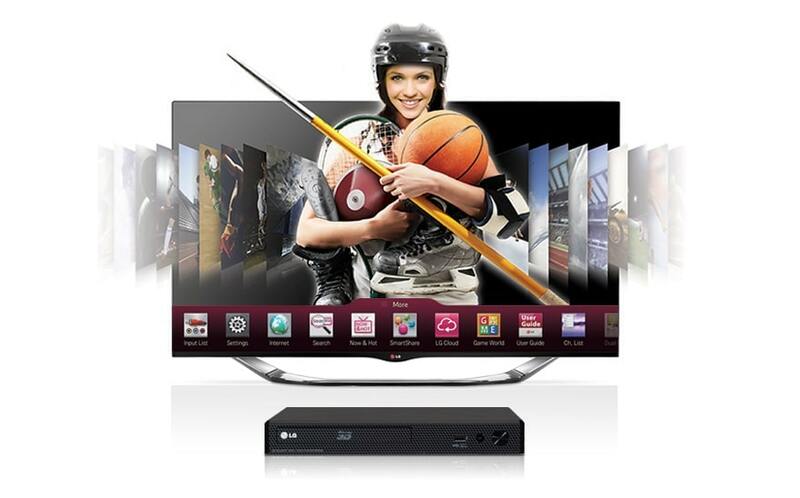 All LG Blu-ray players also play DVDs, so there is no need to replace your old DVD collection. 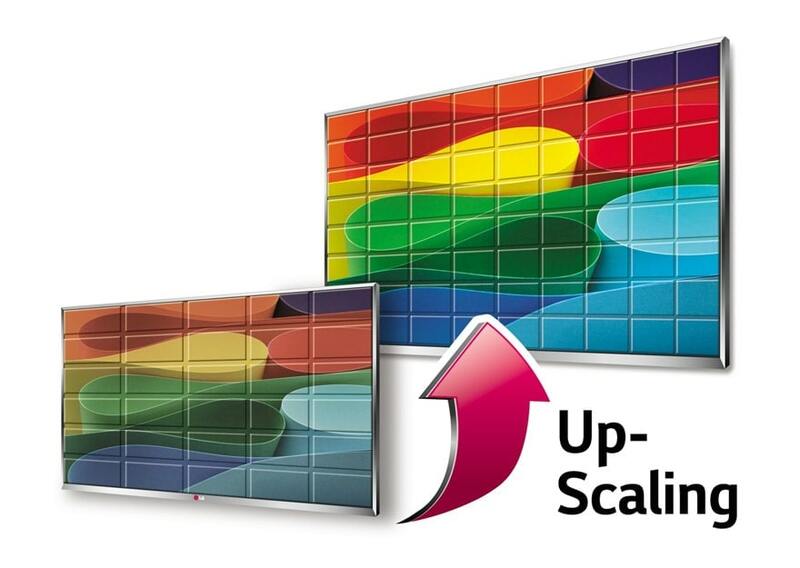 DVD Upscaling also delivers superior image quality from these standard-definition discs, so they look great on your HDTV. LG gives you multiple ways to share those vacation photos, that family video or your favourite song on your TV, from a compatible device like a smartphone or tablet. 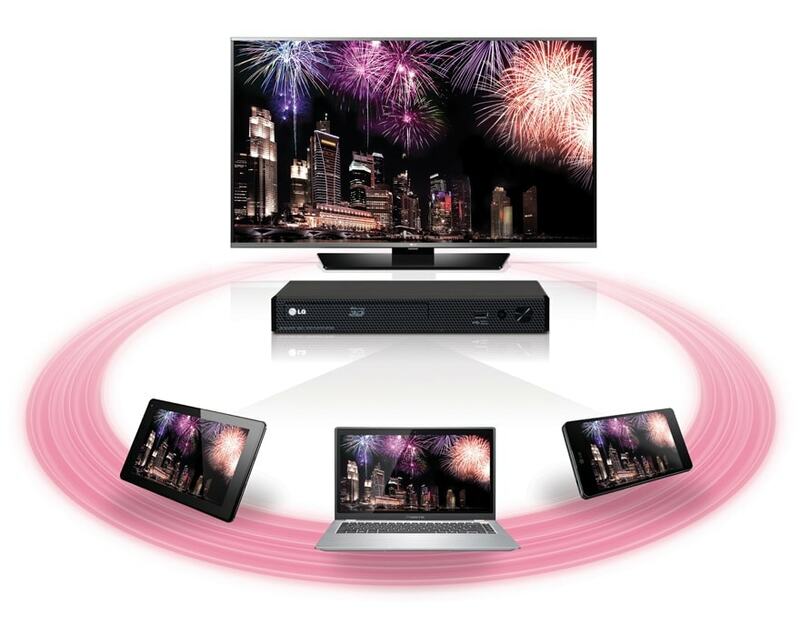 Whether you link devices via your home network or send content directly from your laptop over WiDi, LG makes it easy for you to share what you like up on the big screen for friends and family to enjoy. *Internet subscription required and sold separately.